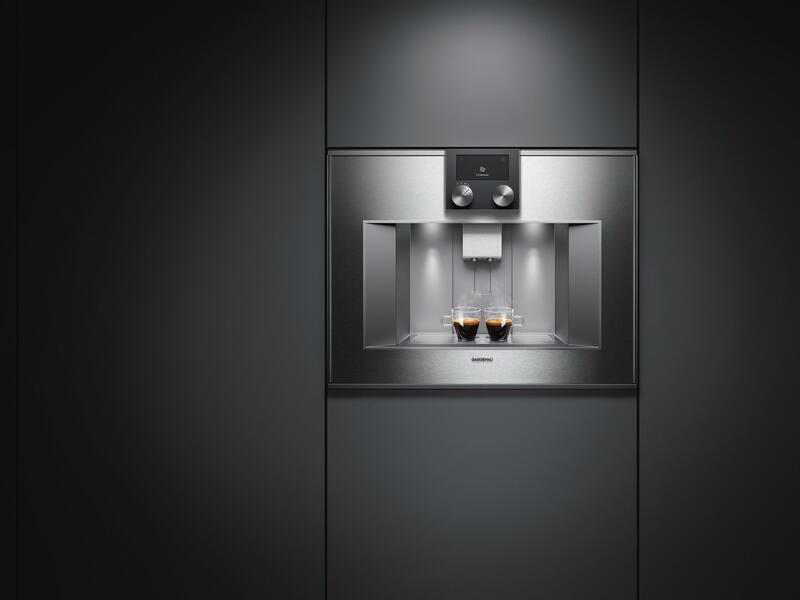 Gaggenau presents the fully automatic espresso machine 400 series and 200 series. Munich, January 2017: The fully automatic espresso machine 400 series and 200 series complements the design aesthetic of the kitchen with clean lines that frame a new lighting system. Opt for the fixed inlet and outlet water connection and brewing the perfect coffee becomes even more effortless. The fully automatic espresso machine 400 series and 200 series will be available to purchase from March 2017. The care that coffee-lovers take in choosing their coffee beans is reflected in the array of choices offered by the machine. Interchangeable bean containers allow for the seamless switch from a perfect espresso to a specific roast. The ability to programme up to eight personalised settings ensures each coffee is consistently extraordinary, and personal – with everything from strength levels, water temperature, coffee-to-milk ratio and cup size all being controlled by the user. The machines’ multifarious options for personalisation are matched only by its automation. The maintenance-free ceramic grinders provide fresh, consistent grounds. 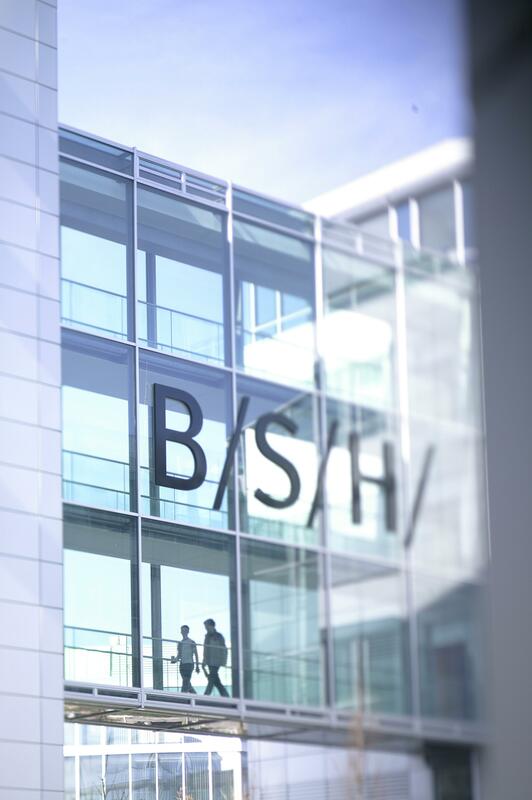 Fill levels for the milk, beans and water are monitored and when required, the automatic door opening of the 400 series and the cushioned closing system of the 200 series makes refilling as simple and easy as possible. For inlet and outlet water connected machines, the coffee is brewed with fresh water while all appliances offer an emptying programme, which prepares the machine for longer periods of non-use. The automated rinsing, descaling and steam cleaning functions free the user from almost everything to do with the machine, other than appreciating its coffee. 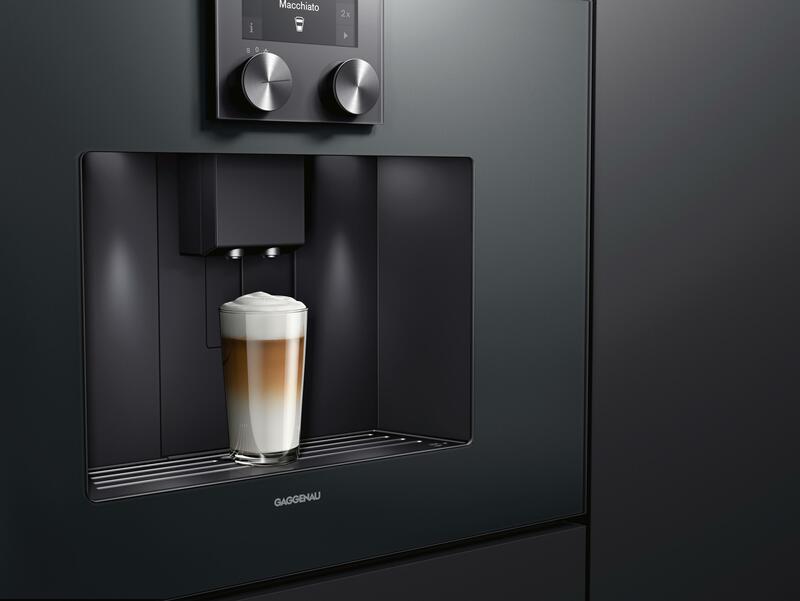 Gaggenau’s fully automatic espresso machine 400 series. Gaggenau’s fully automatic espresso machine 200 series.